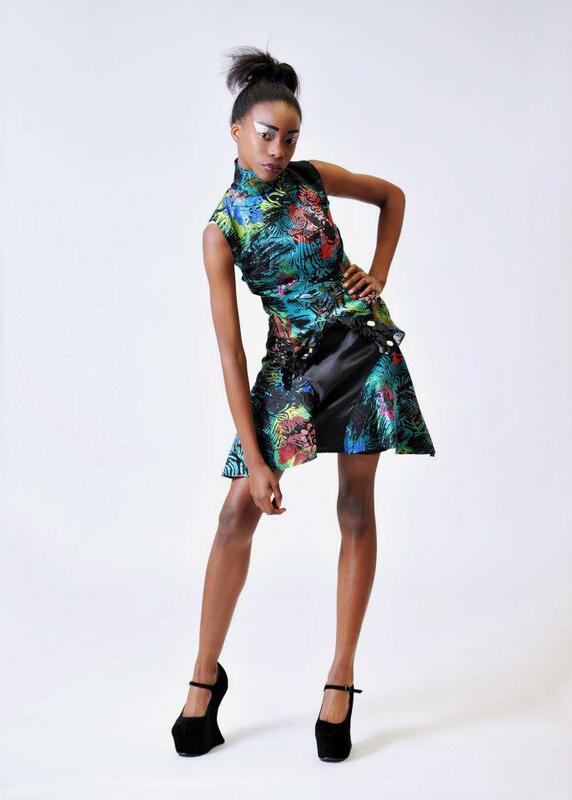 A 14 year old Nigerian Tumisola Ladega recently broke into the fashion world debuting her collections at the London FDC young designers show where she won an award and the Fashion Designers Expo in Florida USA. 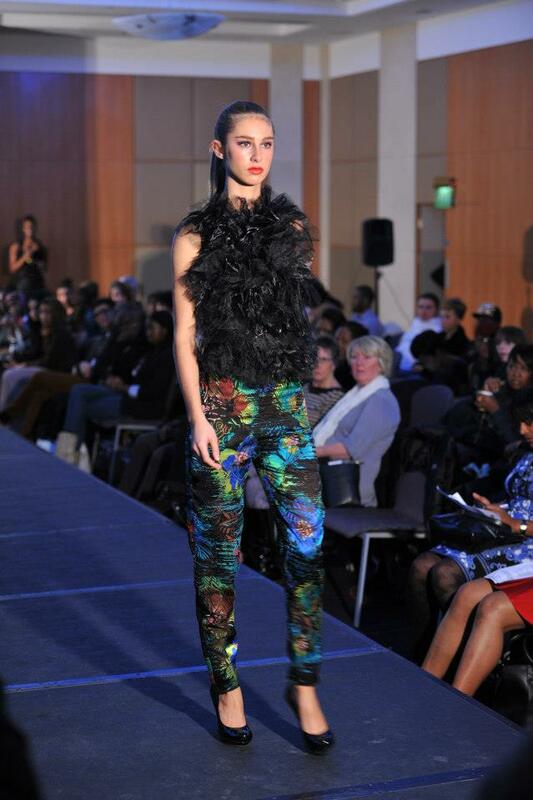 "Leading up to and during last years awards Tumi proved to be a very articulate and dynamic young designer who delivered totally on the brief that was set which was to design garment inspired by one of the great artist. 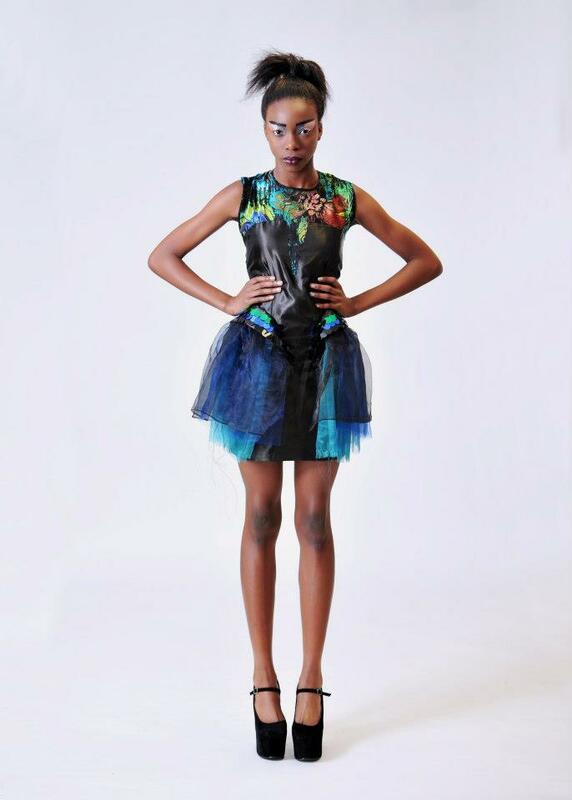 Tumi chose Wassily Kandinsky, she is truly a worthy winner of this fantastic opportunity.” Tumi was 12 year old when she entered the FDCYoung Designer Awards but she has proven that she is a future fashion star in the making." 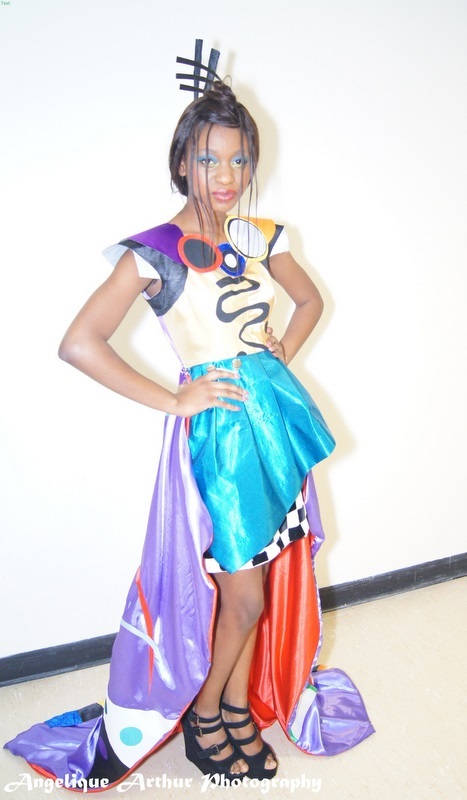 Tumisola Ladega is currently in year 10 in Newstead woods school for Girls in Kent , United Kingdom. She has always been very passionate about fashion. She has had a unique flair for art and design since the tender age of 6 in infant school when she would draw cinderella and various other Disney characters with such detail and accuracy that was beyond that of a child ; these gradually transformed into garment designs . The quality of her work made her stand out in her school and culminated in her being chosen to be in the art academy which was a select group of children with exceptional talent in art and design. 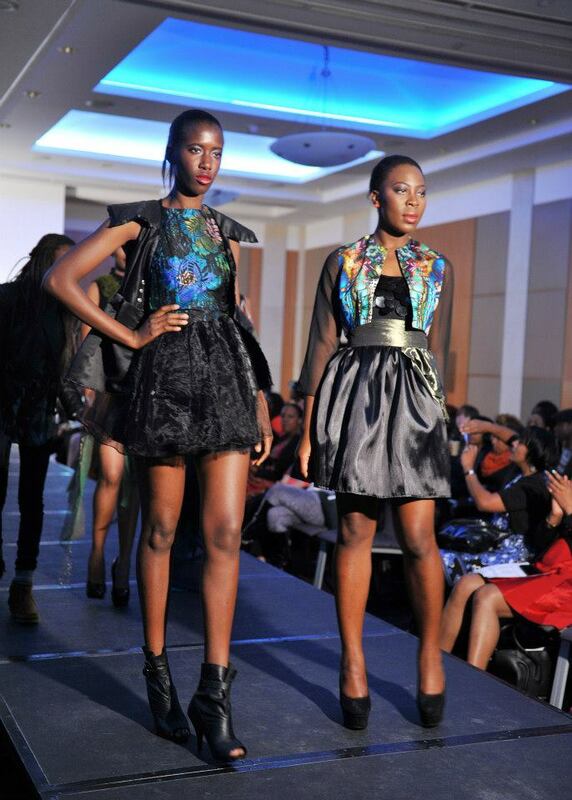 Tumisola won second place in her first public fashion competition organized by the FDC Young Designer Awards in Oct 2011 in London which earned her a place at the Fashion Designer Expo Florida to debut her first collection . An article she wrote about herself in a school essay at the age of 9 "tumisola rips the runway" is indeed a dream come true for her.